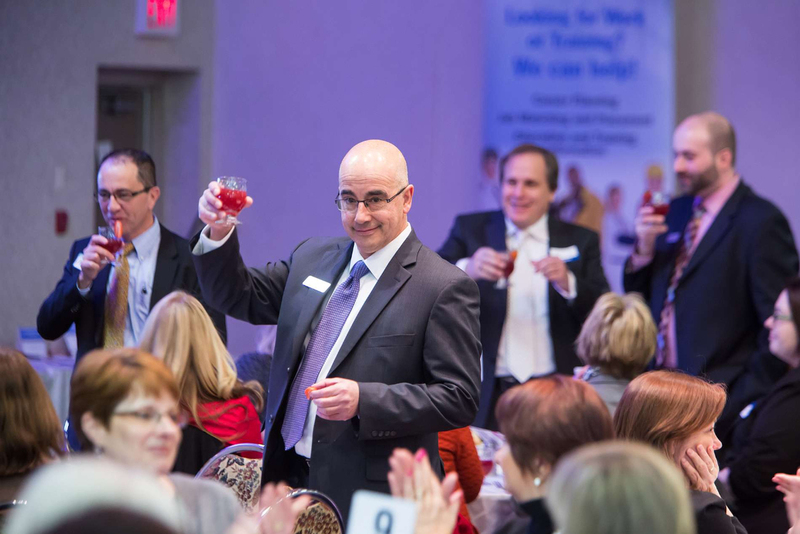 Throughout the year, the Cambridge Chamber of Commerce will host 2-3 lunches. The Cambridge Chamber brings in guest speakers from all areas in an attempt to keep the membership informed and up-to-date, as well as motivate the employees and owners of our membership. These functions also serve as networking opportunities for all attendees and provides them with an opportunity to meet new people and exchange business cards. President’s Series Luncheons are the leading events in the community and feature presentations from business, industry, government, and institutional CEO’s on topical information of importance to the business community. 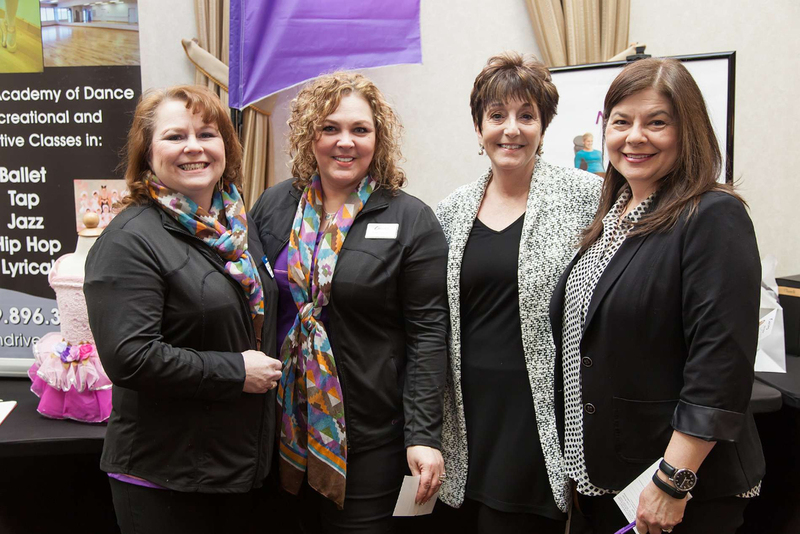 The Cambridge Chamber of Commerce is proud to be one of the few business organizations that dedicate a month to especially recognize all the brilliant and talented women that make up our Canadian Business Community. 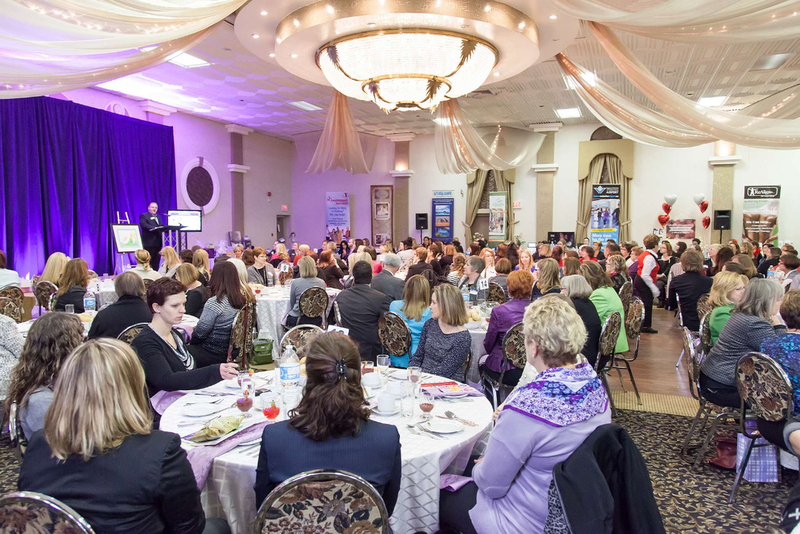 The very popular Women in Business Luncheon is held each January, with all proceeds from the Silent Auction going to an organization focussing on womens care.. 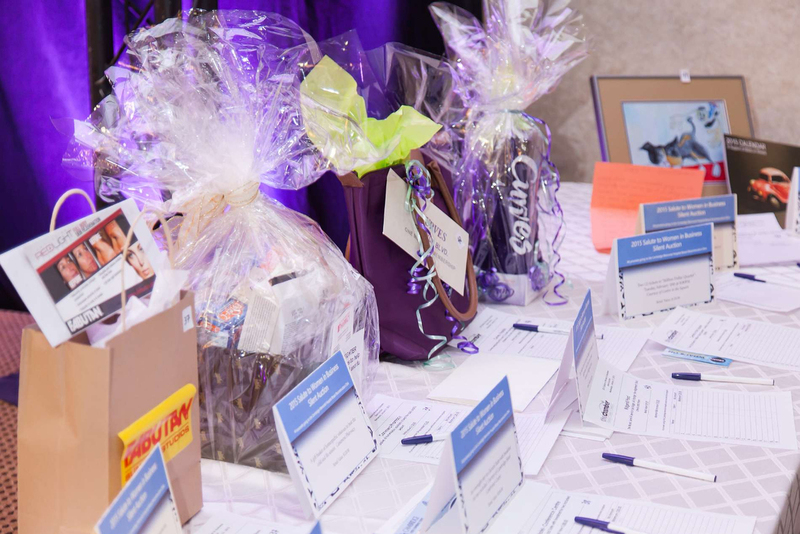 If you are interested in donating a prize, please call 519.622.2221 ext 2225. 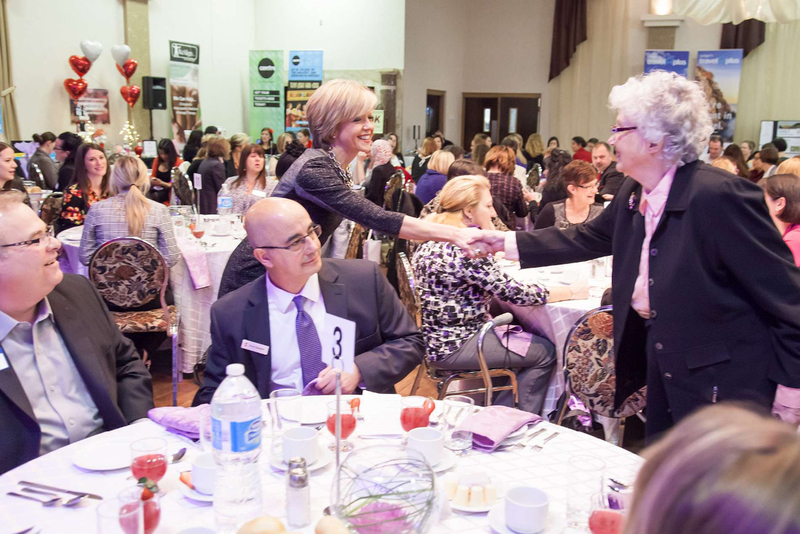 The luncheon will allow us the opportunity to learn more about your business and provide you with tips on how we can help you network and further benefit from our programs. There will be an open discussion and Q&A during the lunch. By invitation Only.